Poor Mouse! 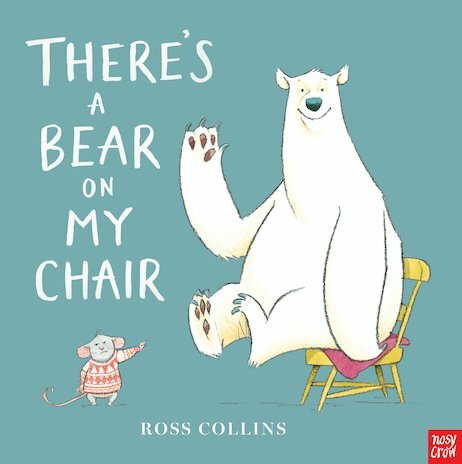 A bear has parked himself in Mouse’s favourite chair, and it just isn’t big enough for two. Mouse tries all kinds of ways to move the pesky bear, but nothing works and after a while he gives up. Finally, once Mouse has gone, Bear gets up and strolls home. But wait – isn’t that a Mouse in Bear’s house?! This cute and funny story won’t just raise a big smile; it’s also a charming lesson in caring and sharing.